DIY History | Transcribe | Social Justice | I.C. Notebooks 1 | ""Chapter VI: Who Was He?"" 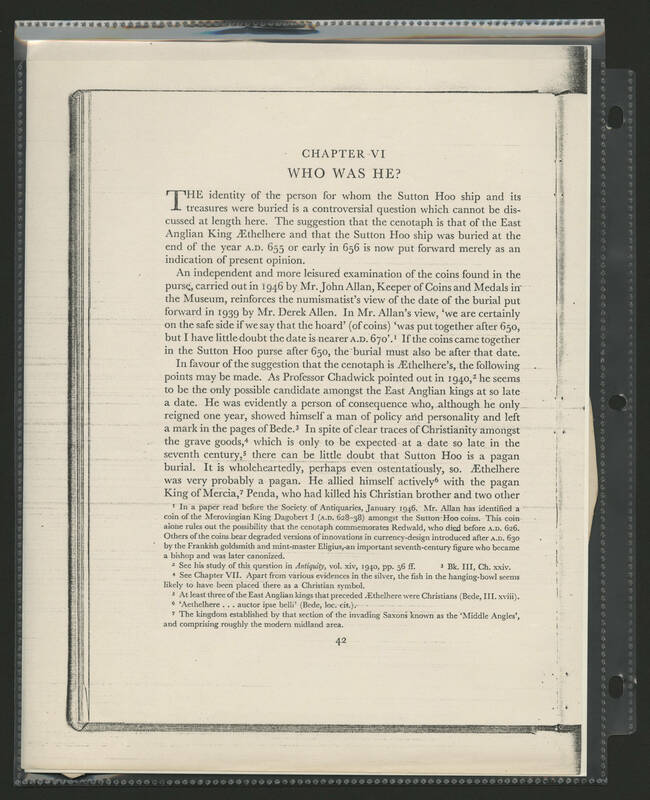 ""Chapter VI: Who Was He?""